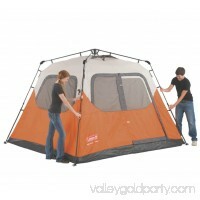 The Ozark Trail Four-Person A-Frame Tent sets up in 30 seconds! 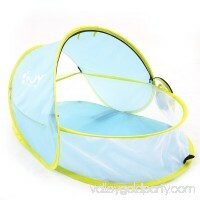 This free-standing four-person tent requires no assembly because the poles are pre-attached to t.. 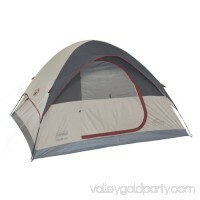 The Liberty Trail 3 Person Dome Tent sleeps three to four people and offers 51 inches of vertical space. 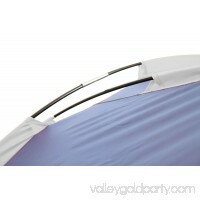 Ultra-violet resistant materialsSleeps 3Two 8mm shock-c.. This camping tent adopts the water-proof fabrics and for faster water runoff paired with sealed seams and rain-resistant door/window seals. 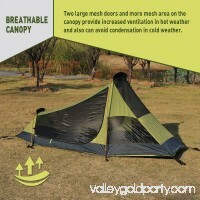 The fully-taped rain..
About Weanas Double Layer Backpacking 3 Season TentsThe tent is reallyCompact and Light, even can be fit in a backpack or a motorcycle pannier. Setting up is ve.. 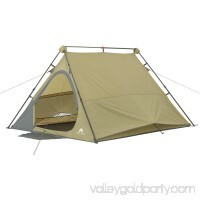 The GigaTent Cooper 1 5' x 5' Dome Tent features a fly for an extra layer of protection and sleeps one to two people. Setup is easy with the shock-corded, fiber.. 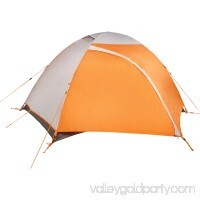 This Ozark Trail 2-Person Backpacking Tent is the perfect three-season hiker tent for a duo who wants to get away from it all and go for a trail hike or do some.. 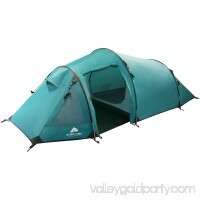 The Coleman 6 Person Camping Instant Tent comes with the WeatherTec system that guarantees to keep you dry. 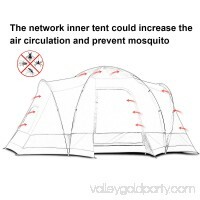 This tent has poles that are pre attached to the ten..
Keep on the trails and sleep soundly in the 2-person Ozark Trail Extended Stay Backpacking Tent. 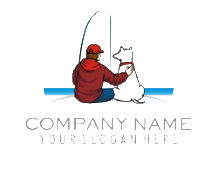 It's simple to set up so you can get situated quickly once you ..
Quictent is one of the top brands who sell quality structures like marquees, gazebos, camping tents etc. Quictent has been doing tents business since early 21st..
Set up camp in a compact yet spacious tent with the Coleman Highline 4-Person Dome Tent, 9 x 7. 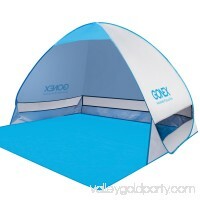 If it rains, this tent keeps you dry thanks to WeatherTec techno.. 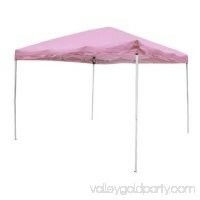 The Tahoe Gear Cruzbay Beach Shade is a tent canopy that you can use at outside for protection from the sun, even at low angles. For those days when you're at t.. 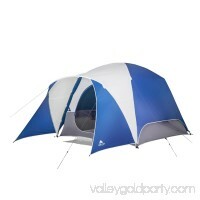 The Ozark Trail 5-Person Camping SUV Tent is an excellent choice for first time campers, year-round camping, family outings, group events, picnics, or music fes..